A bill that gives the Legislature the authority to dramatically alter state agency rules and regulations probably won’t be heard this session. The measure failed to receive enough votes in the House Administrative Rules Committee. Senate Bill 308 would have allowed the Legislature to alter any ruled developed through the Administrative Procedures Act. Under current law, the Legislature can vote only to approve or disapprove an agency’s rules, once the rules have been vetted by the governor’s office and the agency. 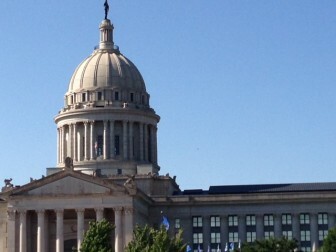 Critics said SB 308 would give the legislature too much power to change agency rules after the rules had been examined. Written by Sen. Nathan Dahm, R-Broken Arrow, SB 308 failed on a 3-4 committee vote. A house resolution proposes to ask voters whether or not they want to hold a constitutional convention.